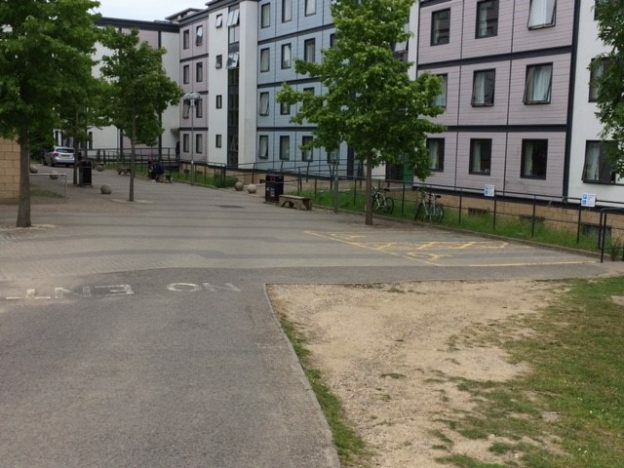 Please remember that some staff and students have University of Kent virtual accessible bay permits because they are entitled to as a Government Blue Badge holder or because they have received permission for health or medical reasons. They do not necessarily need to display a physical Government Blue Badge. This entry was posted in News and tagged accessible parking, Government Blue Badge, health access permit on February 5, 2019 by Miriam Sandiford.